This post has a sparkly place in my heart. It will be all about my favourite highlighters that I currently use! I don’t know if it’s just me or does anyone else get super happy when your swatching or applying a creamy sparkly amazing as highlighter!? It’s just so satisfying let’s be honest. 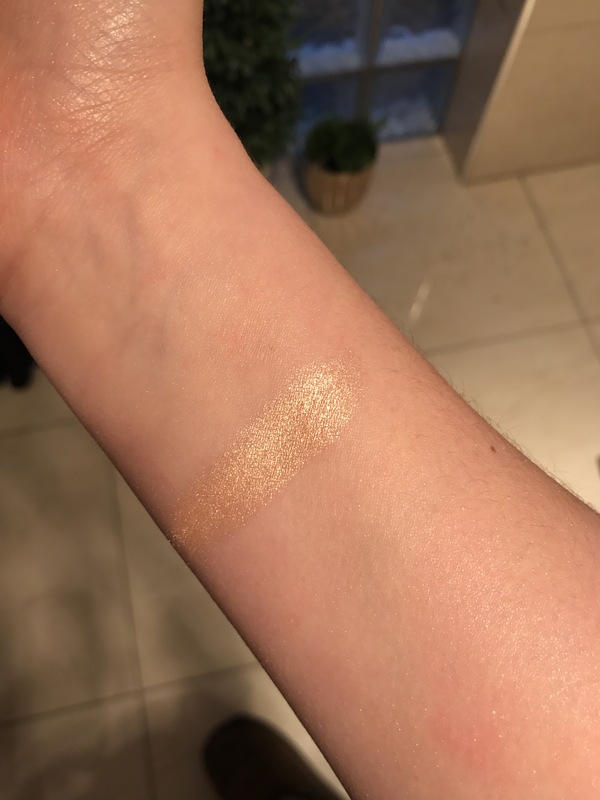 Like all popular trends about every brand under the sun has a highlighting product but being someone who has swatched a few (too many) I have been impressed with some but not others. 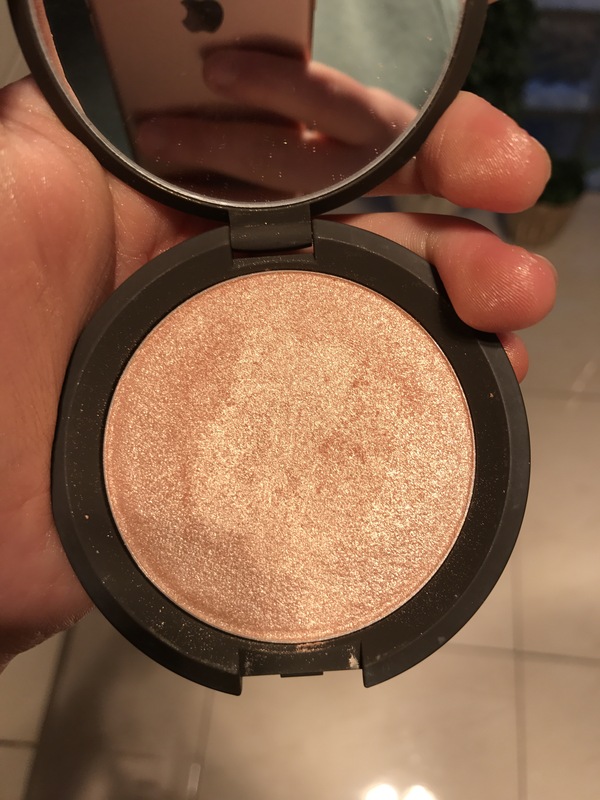 However I am currently coveting a few others that will definitely make a second round edition highlighter review, as you can never have too many highlighters amiright. 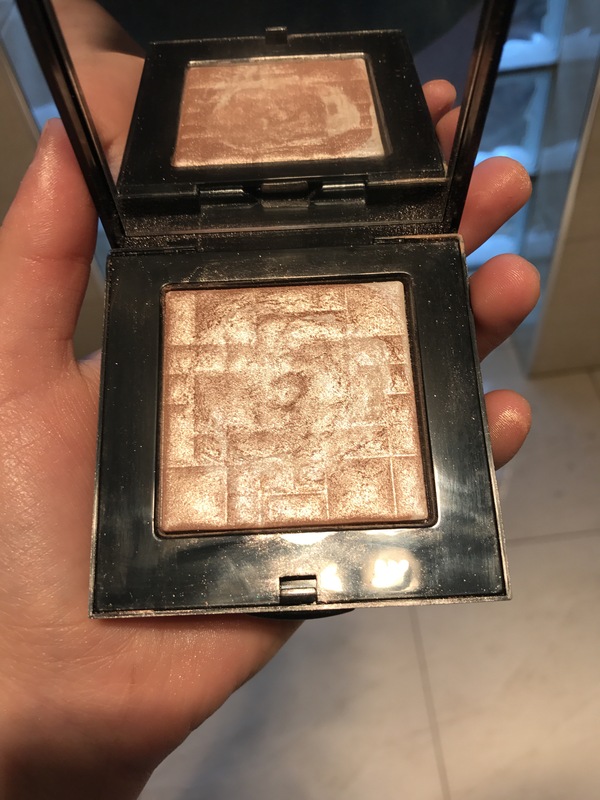 How many times have I said highlighter??! I guess I’m just gonna glow with it. Haha. Ok I’ll stop now. I’ll start with number 3 and make my way up! There is no doubt how much I love this brand! They are pigmented creamy highlighters with a great range of 4 different shades containing “sunburst”, “golden bronze” (top row) “bubbly” and “dripping in gold” (bottom row). 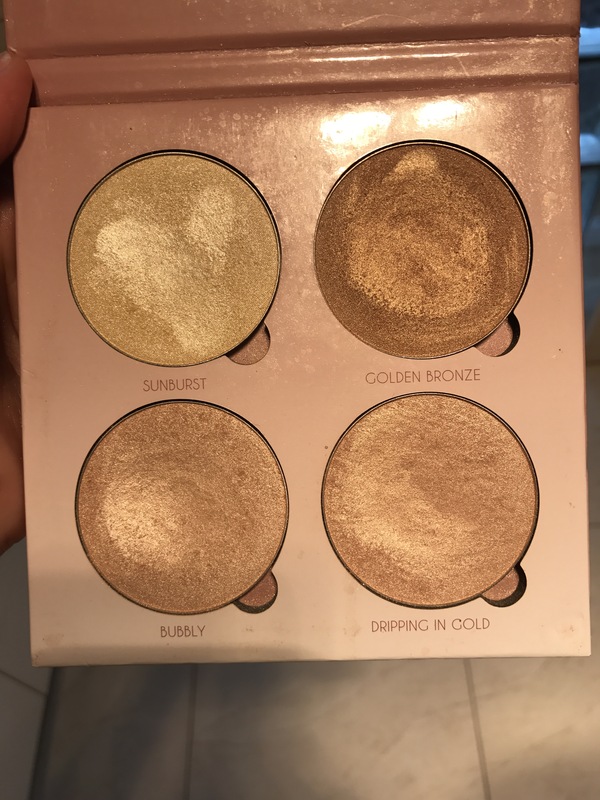 I particularly use “bubbly” as it’s a beautiful rose gold shimmer and “dripping in gold” as a more golden glow which I love in highlighters. Both other highlights have the same lovely consistency but I am not a fan of “sunburst”, it is a bit too yellow for my skin but use it for my inner corner eyeshadow and brow bone and I use matte bronzer so I don’t use the “golden bronze” for highlight but for eyeshadow. The only issue I have with this palette is that I find I do need to put on a fair bit of product to get a good shine. ​​​AGGH amazing. It’s so beautiful *cries*. It literally is the creamiest highlight I’ve ever used and just slides from the brush onto your cheek bones. 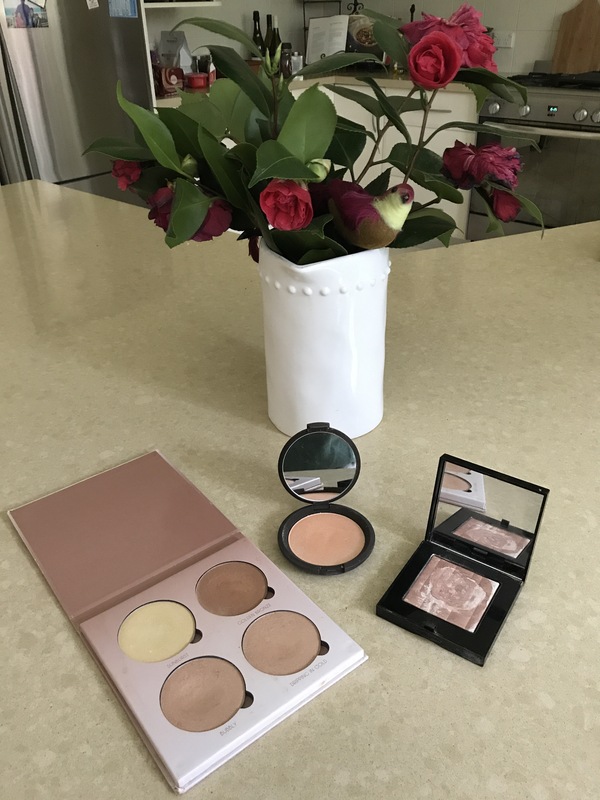 It’s a gorgeous champagne colour and I love how you don’t need to use much product to achieve a fabulous glow. 1. Bobbi Brown Highlighting Powder in “pink glow” my favourite highlight ever!! This surprises me because I have olive skin and I think golden highlighters suit my complexion more. BUT it is sooo beautiful and like velvet in a box. It gives a pink based glow that is so beautiful and so pigmented it is incredible. That is all.